EcoHealth Alliance’s senior leadership is dedicated to furthering the organization’s mission through solid research and the expertise of its scientific experts. 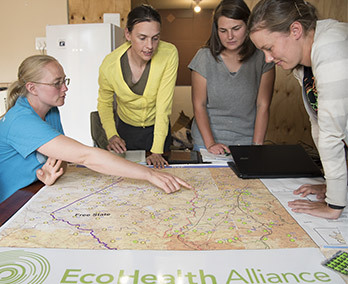 EcoHealth Alliance’s staff is dedicated to furthering the organization’s mission through solid research and the expertise of its scientific experts. 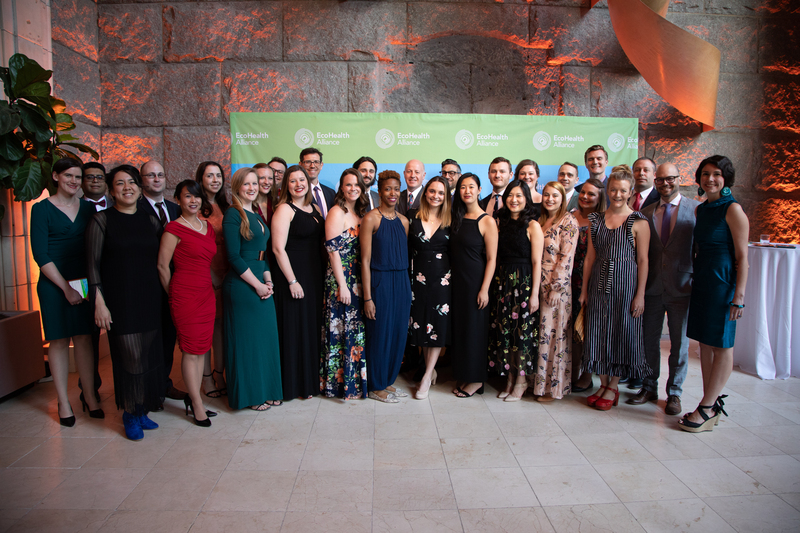 EcoHealth Alliance’s Young Professionals Council (YPC) is dedicated to raising awareness for the organization through special events, science lectures, and networking. EcoHealth Alliance is an international nonprofit dedicated to a 'One Health' approach to protecting the health of people, animals and the environment from emerging infectious diseases. 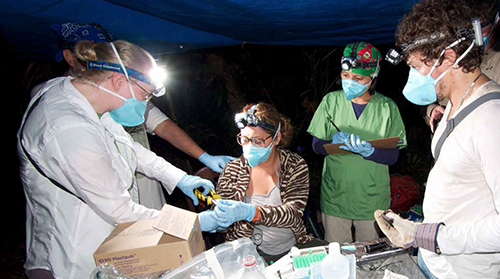 The organization formed with the merger of two highly respected organizations, Wildlife Trust and the Consortium for Conservation Medicine. 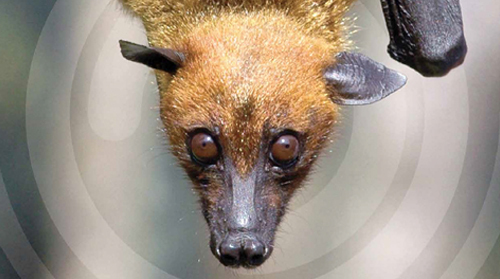 The urgent concern for wildlife conservation and the overall health of our planet has led EcoHealth Alliance to become an environmental science and public health leader working to prevent pandemics in global hotspot regions across the globe and to promote conservation. 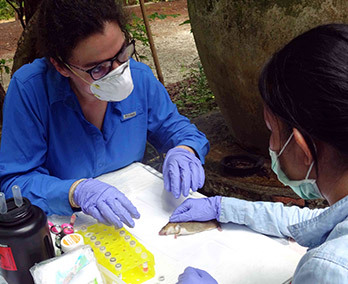 Our unique 'One Health' approach uses a multidisciplinary method to solve health challenges caused by global changes and human-animal interactions. We work with local governments, in-country scientists, and policymakers around the world to make critical on-the-ground-changes for the prediction and prevention of infectious disease. 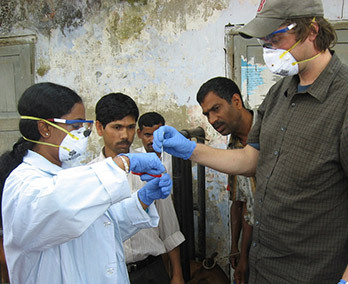 Our dedicated scientists conduct field research and develop tools to save ecosystems and predict and prevent pandemics.